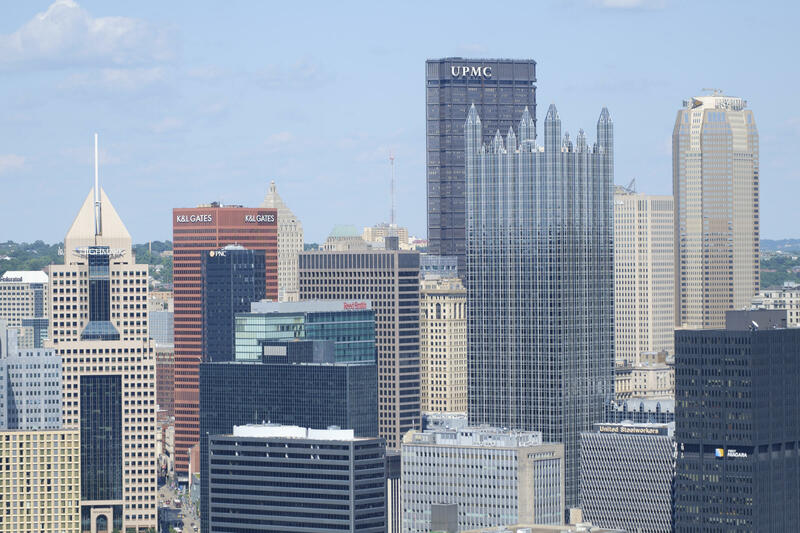 After a server crash ended the Pittsburgh Foundation's Day of Giving in May, a rescheduled one on Wednesday aims to bring in several million more dollars. In May, the Pittsburgh Foundation pulled the plug early on its Day of Giving, when a server crashed. Foundation officials are hoping a do-over from 8 a.m. to midnight on Wednesday won’t result in any technical difficulties. During the original drive, Texas-based Kimbia’s servers were overloaded while facilitating various fundraising events for 54 community foundations across the country, including locally. 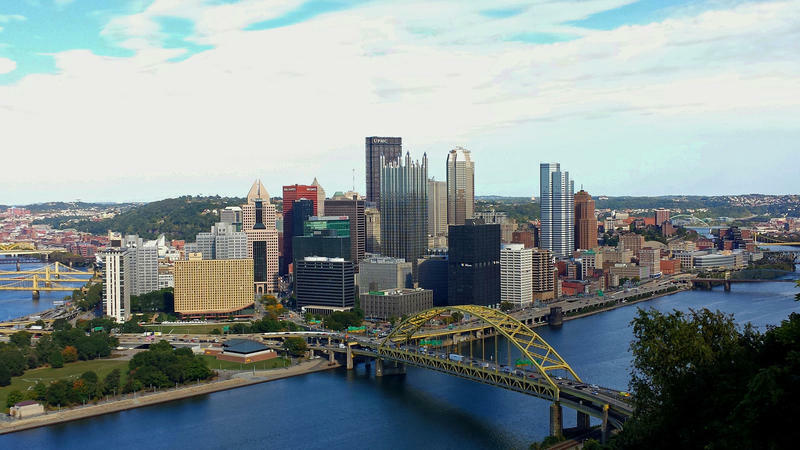 Pittsburgh Foundation President Maxwell King said this time, things will be different. He said a bare bones donation site was also created, in case of emergency. May’s event raised more than $1 million. King said he hopes with Wednesday’s event, the total of donations reaches closer to $3 to $5 million – in line with previous years. This year, the foundation eliminated matching funds, troubling some participating organizations. Those nonprofits will instead be eligible for about $200,000 in incentive money. “We’re disinclined to continue a match that might grow and grow and grow and take more of the unrestricted grant making. But we will after Wednesday, have to make another assessment of how well the model works,” he said. 90.5 WESA and its sister station 91.3 WYEP are among the nonprofits seeking donations during Pittsburgh's Day of Giving. After bringing in more than $1 million Tuesday, Pittsburgh’s annual Day of Giving was halted early. About 800 organizations are asking for donations Tuesday as part of Pittsburgh’s annual Day of Giving. Now in its seventh year, the day-long call to altruism traditionally included as much as $750,000 in match money from the Pittsburgh Foundation. 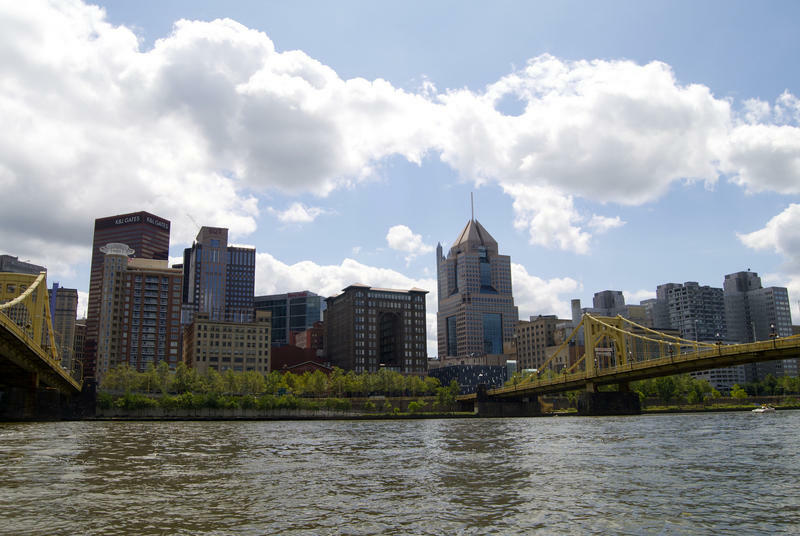 But with so many organizations now involved, as the foundation told the Pittsburgh City Paper, that money is stretched too thin.